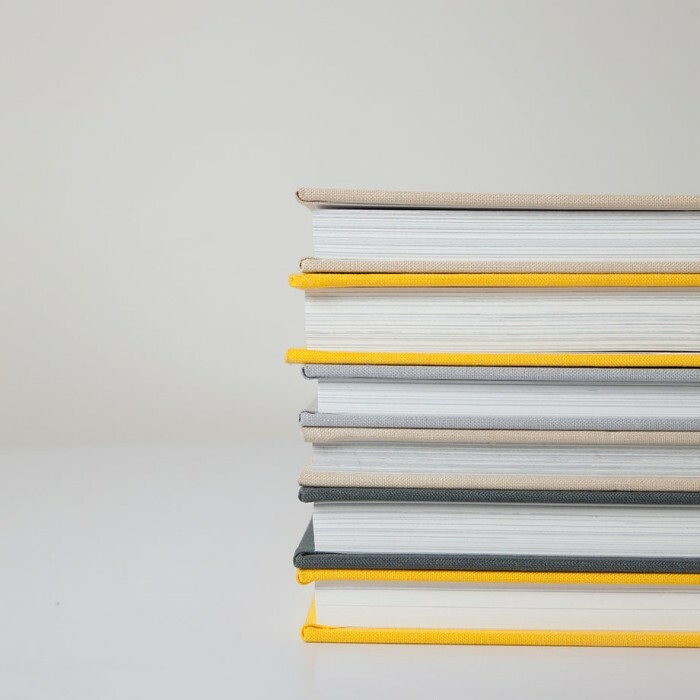 Drawing on time-honored binding techniques, our heirloom quality Photo Album features ultra-thick pages that lay flat when open. 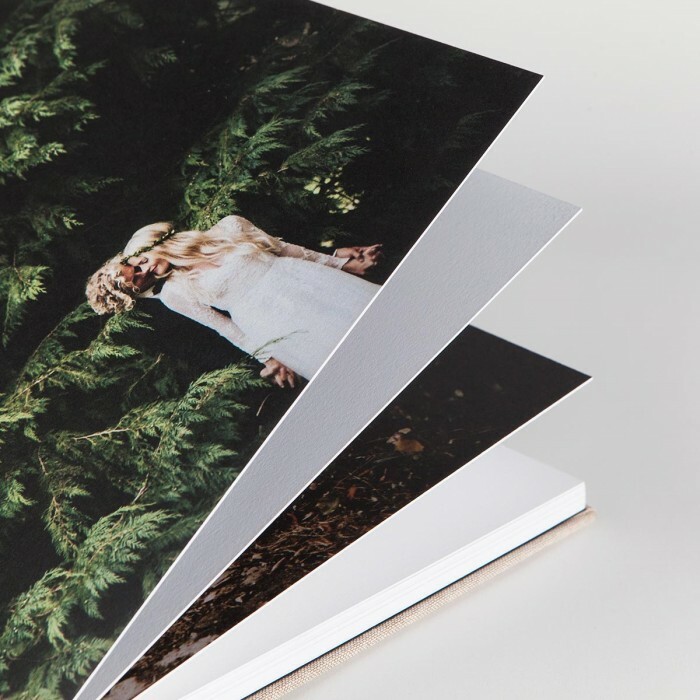 Designed to inspire awe from cover-to-cover, our Photo Album is distinguished for its seamless panoramic spreads, and choice from 2 premium papers, 11 fabric colors and 4 varieties of foil-stamping. 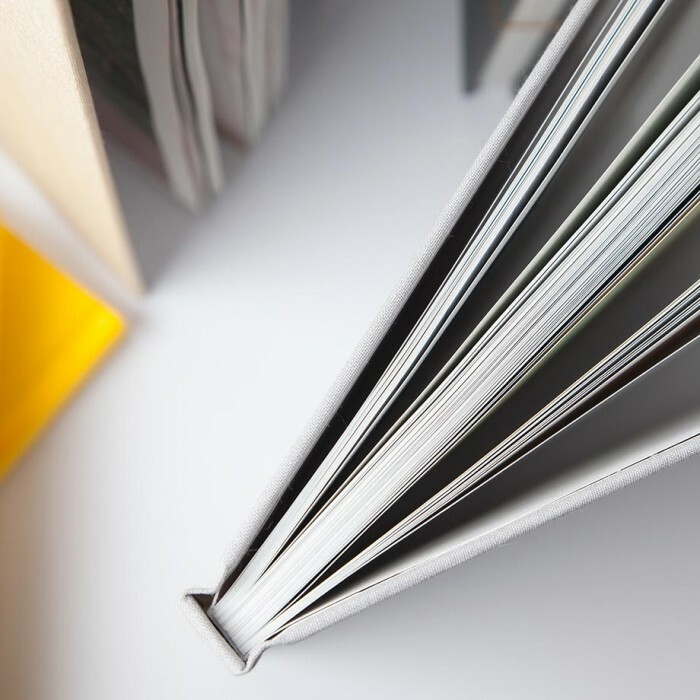 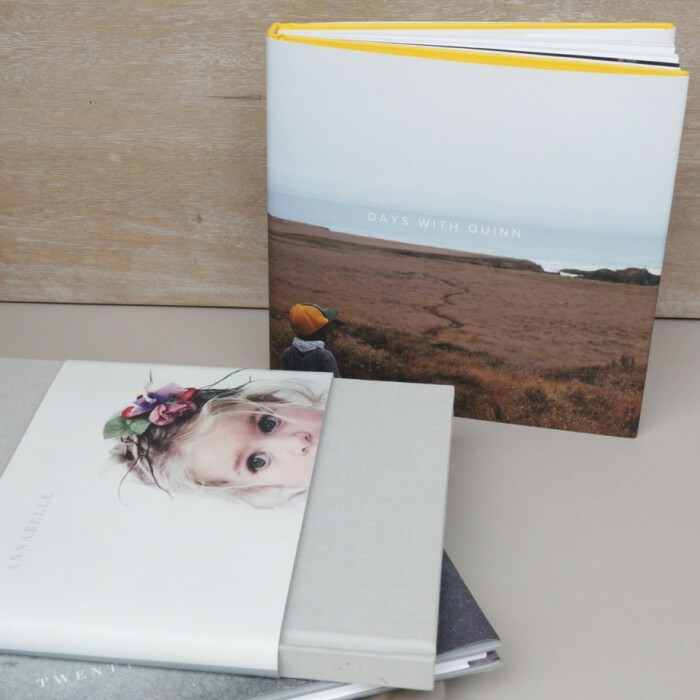 Our Photo Book is custom bound in fabric with your choice of a full-sized or partial dust jacket. 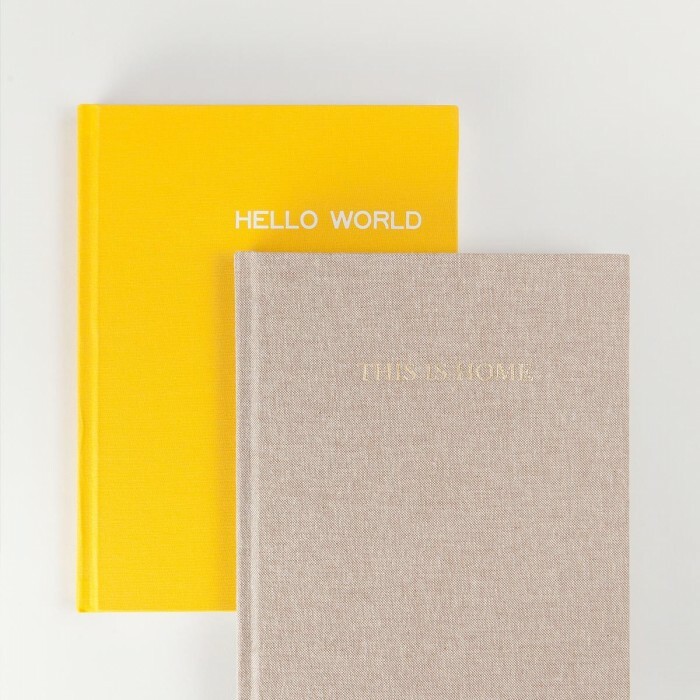 Inspired by our favorite coffee table books, the hardcover book features premium fabric and matte finish 100% recycled interior pages with dust jacket wrap.